Hedge Formula - Scam or Not? Hedge Formula - Scam or Not? A financial industry like many other businesses has both its positive and negative sides. Through binary options trading, you will be able to earn money on the side quickly. However, you should be aware of potential risks that can occur on the market. For the past several years, foreign exchange, as well as binary options trade, became a very popular way to make a profit. As a result, a number of companies and clients is constantly growing. Unfortunately, this, further, creates the space for all of those who are interested in taking advantage on inexperienced individuals. Among the companies which tried to make a profit through scams and manipulations is Hedge Formula service. Hedge Formula is the robot program which is made to manipulate and take your money. If you have seen the promotional video, you know what kind of tactics they are using. For example, it says that the video will only be shown to 100 people so that you would feel exclusive and honored. 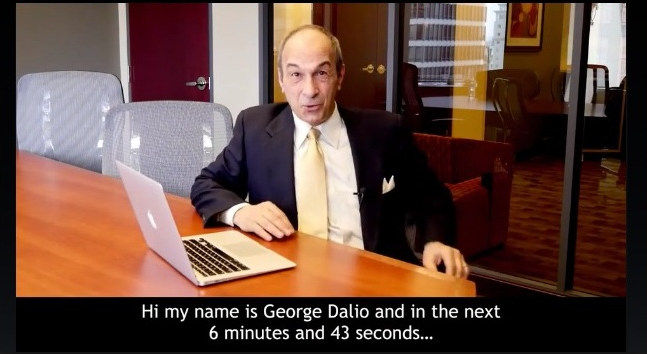 The video features the man whose name is George Dalio. Apparently, this man does not exist, since the name did not appear once it was run through Facebook, Twitter, and Google. But if you try to find James Edwards or Click Cash Formula you will see the same face behind the similar scam. Further, in presentational video Dalio is trying to present himself as a non-professional trader who gained all his knowledge through this software which eventually brought him an enormous amount of money in just one year. However, if we see the date when software was released, we will see that it does not quite match his story. How is it possible to make thousands of dollars for the past year, if the software was released a few days ago? Besides, if you watch the video by yourself, you can also witness fake testimonials with fake actors telling about their experience with the platform as if they are using it successfully for years. These actors will accept to lie on your behalf if you pay them a decent amount of money. You are also able to read written testimonials with stock images of alleged clients. Primarily, the software needs downloading, and it is not free as it is suggested. Therefore, be sure not to waste your time and money on the system which does not work at all. The Hedge Formula scammers behind this system promote it as never losing trade, and Dalio says that software has 98% accuracy. However, the software loses money by default, and all the signals you receive, are not calculated by an algorithm. Even though it seems to give live updates on the live trading results, the number never changes. No matter how much you refresh the site through a particular period, the amount stays the same, while the charts update every hour. 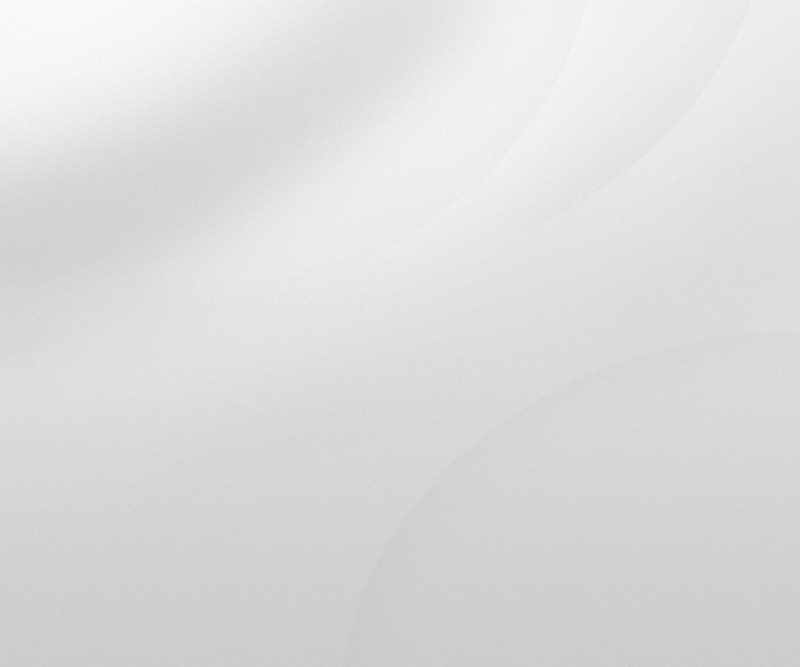 Besides, many buttons on the site are just images not leading anywhere. However, if you observe the website more, you will find a risk statement section below, where you can see, in small font, that there is a chance for you to lose all the money, which is not their fault. It seems contradictory to all their promises that you will never lose a trade, and that you will earn a huge amount of money in a short period. Final Conclusion: Is Hedge Formula a Scam? Even though you will probably find many reviews that say that this advanced platform is surely not a scam, be sure to have in mind the origin of those reviews, are those your usually trusted websites? If not, then try to explore more, read customer reviews, they are often going to say it how it is, without polite expressions as well. However, find more suitable options for making money online and stay away from Hedge Formula, because it is definitely a scam. Binary Minery review: Hedge Formula: 1 stars.